Extreme photography!!! 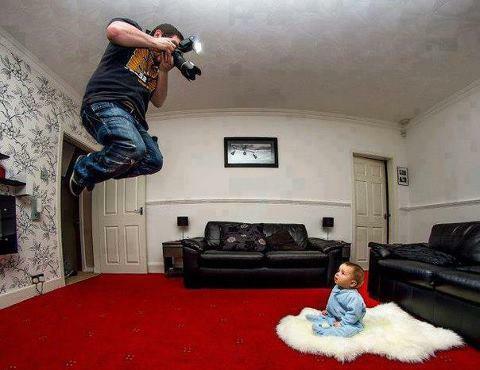 - Just For Laugh: Extreme photography!! !